Available in ARAZ Restaurant and Gallery Café! 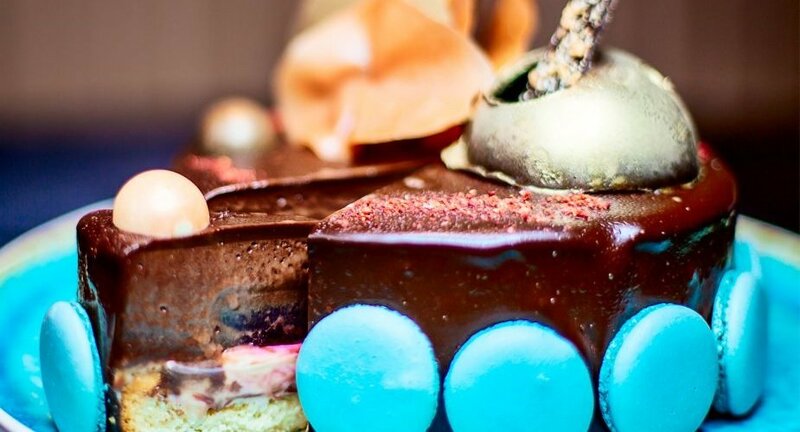 For its 6th anniversary Continental Hotel Budapest and Araz Restaurant decided it is time to share our cake speciality created by Chef de Cuisine, Áron Barka and our confectionery with our Guests. 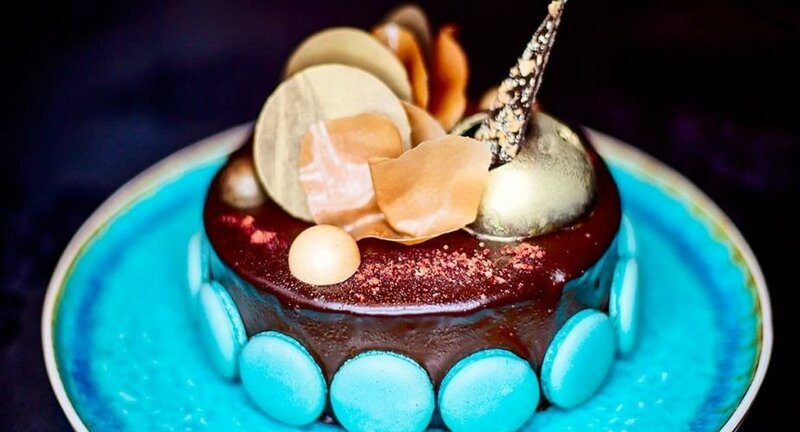 The secret recipe cake contains exclusive components such as lavender flavoured white chocolate ganache, coffee flavoured dark chocolate mousse, cranberry jelly, macaron ‘bastion’. The Continental cake is available served in slices at Araz Restaurant and at Gallery Café and also could be ordered for special events, such as anniversaries or birthdays. Gluten-containing ingredients are not included, sugar-free version! Please note that ordering is possible 2 days before takeover. Our cake could only be ordered in 10-slice version for HUF 9,000.